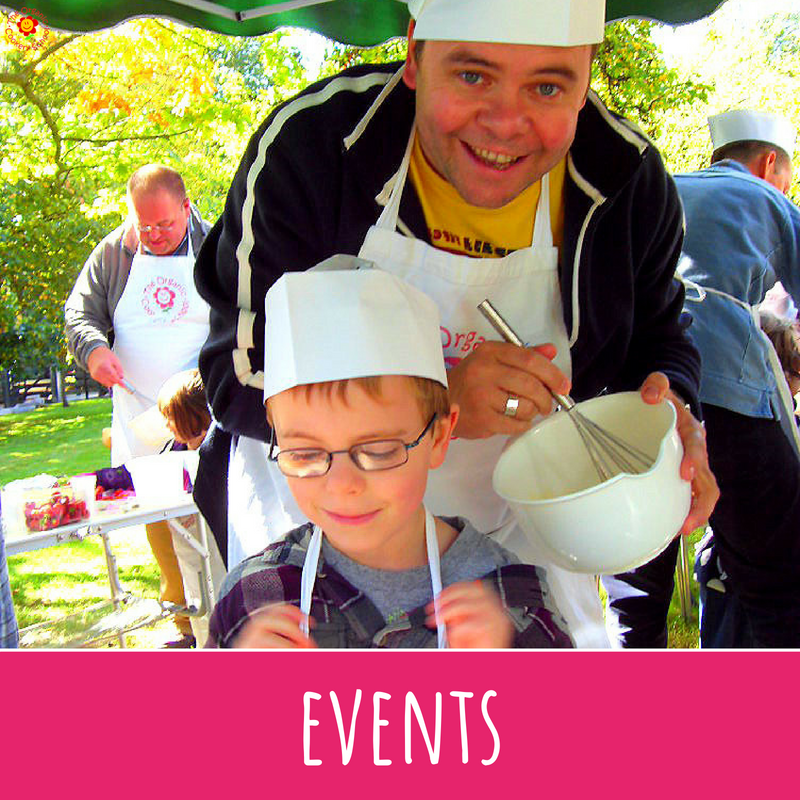 We hope you’ll enjoy the recipes, articles and activities we share here, many of which are inspired by our outreach community cookery and nutrition classes. If you’re looking to find a class or course near you, please contact us and we’ll put you in touch with your nearest Organic Cookery School Tutor. 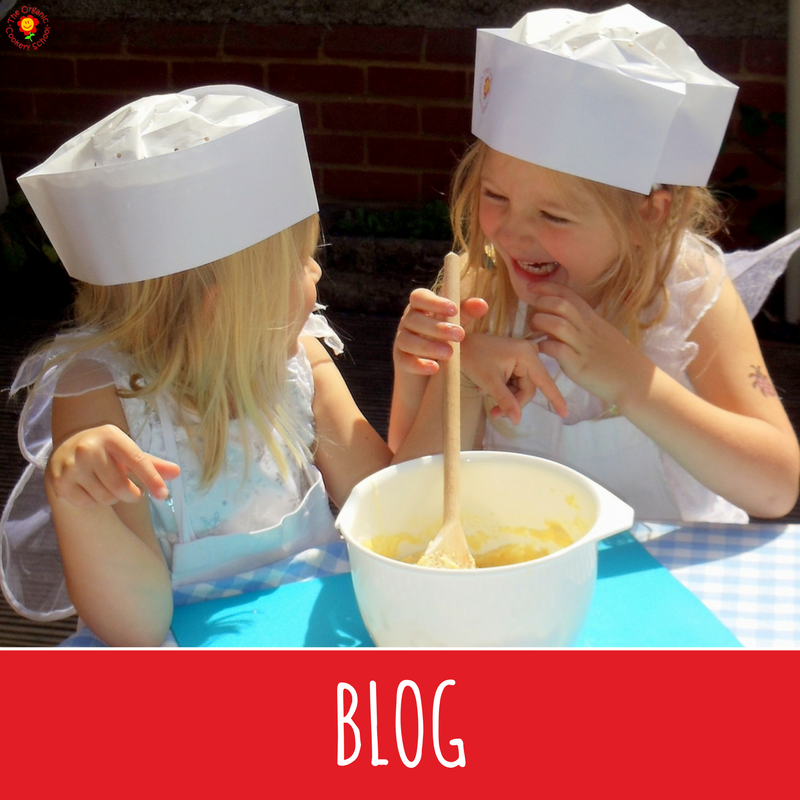 SIGN UP FOR A FORTNIGHTLY DOSE OF HEALTHY RECIPES YOUR CHILDREN WILL LOVE, TIPS AND TRICKS ON MEETING THEIR CHANGING NUTRITIONAL NEEDS, AND IDEAS FROM OUR TEACHERS AND EARLY YEAR’S SPECIALISTS ON INVOLVING CHILDREN IN THE KITCHEN FROM AN EARLY AGE.